Another day, another lawsuit. An attempted class action lawsuit — as noted by AppleInsider — accuses Apple of forcing iOS devices owners to repeatedly buy new chargers by updating the smartphones with new requirements. Filed in the United States District Court for the Central District of California on Monday, the lawsuit identifies Monica Emerson as the main plaintiff, with the suit filed "on behalf of all other members of the public similarly situated." 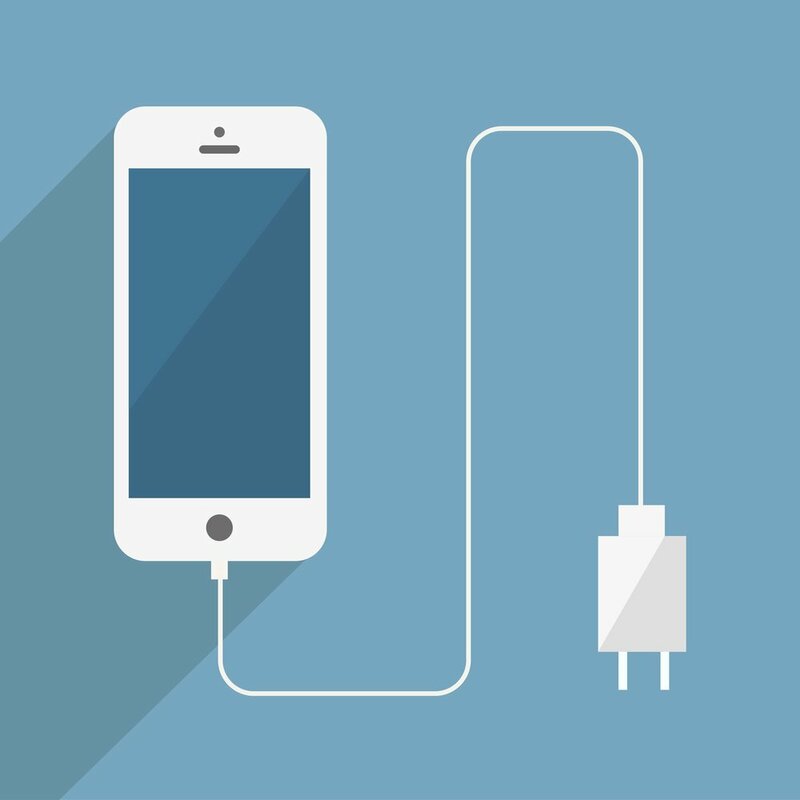 According to the lawsuit, “thousands” of iPhone owners began experiencing issues with their older iPhones around November 2016, with claims the devices stopped recognizing and accepting their chargers. Demanding a jury trial, the suit wants class action status, for Apple to notify class members of its "unlawful and deceptive conduct," engage in corrective advertising, actual and punitive damages, any and all statutory enhanced damages, attorneys' fees, interest, and any other available relief. I can’t imagine this lawsuit getting off the ground. I know lots of iPhone owners among my family, friends, and colleagues, and none have experienced such an issue. And with all the other lawsuits Apple has faced over the years, the company would be nuts to deliberately “brick” their own chargers.